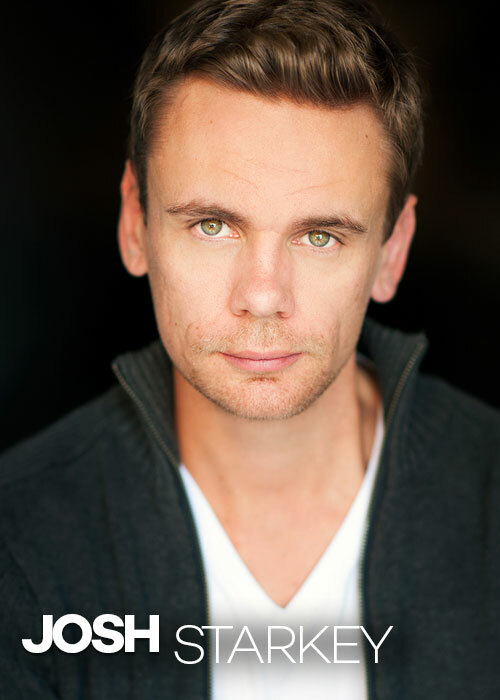 A Howard Fine Acting Studio and NIDA Screen Actors Studio graduate, John van Putten has had guest roles on ‘Neighbours’ (Tony Ronson) and ‘Blue Heelers’. He is also known for his work on ‘Angel Of Light’, ‘Proto’ and ‘It’s A Date’. He stars in THIRTY as ‘John’, our disillusioned dad, school teacher and husband. 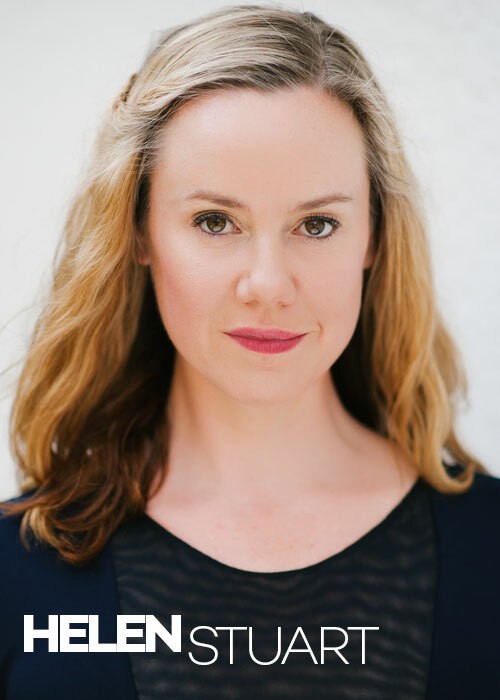 Helen has trained and performed in Australia, NYC and the UK, studying with the likes of Elizabeth Kemp, Larry Moss, Atlantic Theater Co and Anthony Brandon Wong. She is shooting an independent feature in 2017 (dir. Samuel Van Grinsven), and her theatre credits include ‘The Women’ and ‘The nights and days of Beebe Fenstermaker’. Helen plays the enigmatic politician, ‘Natalie’. Jordan is an actor/model from Wollongong. 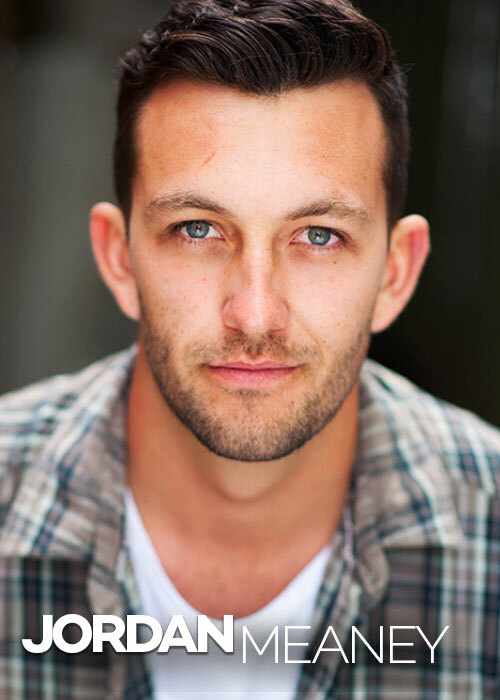 His credits include guest roles on ‘The Matty Johns Show’ and ‘Starting From…Now’. Jordan plays graphic designer, awesome husband, terrible boss and all-round-nice guy, ‘Ben’. Alex Jae, one of Sydney’s brightest up and coming stand up comedians, is a two time NSW RAW state finalist and a regular at the world famous Sydney Comedy Store. She has also had successful runs and sold out crowds at her Adelaide and Sydney Fringe Festival shows. Alex joins the cast of THIRTY as motormouth sidekick journalist, ‘Dani’. Scott’s credits include ‘Neighbours’, ‘Underbelly: Squizzy’ and ’Sidewalks’, along with a host of independent films and theatre productions. 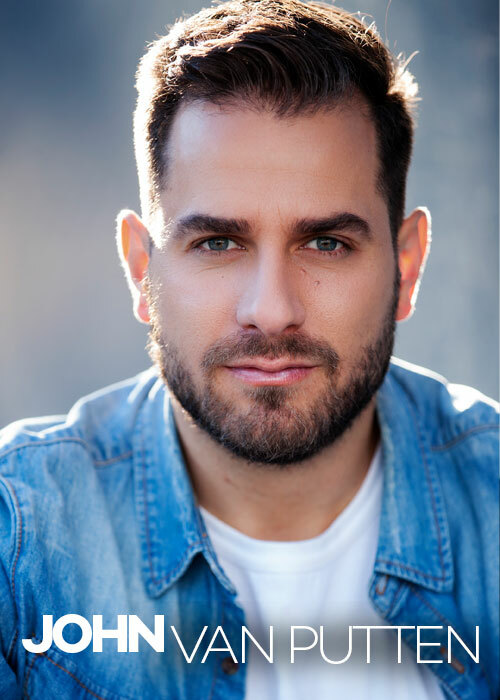 He trained at the Melbourne Acting Academy and The Impulse Company in London, and stars in the upcoming feature film ‘The Osiris Child’. Scott plays the charming entrepreneur ‘Chris’. 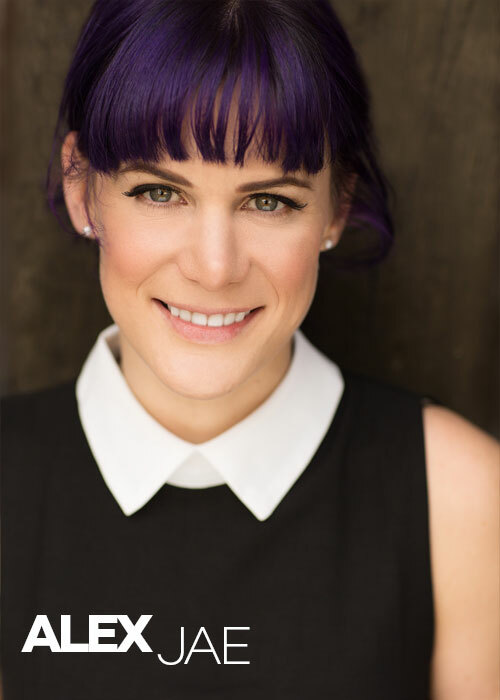 After graduating from Sydney Theatre School in 2015, Jenae went on to study the Meisner Technique at the William Esper Studio in New York. She does a mean impersonation of Sharon from ‘Kath & Kim’ and she strongly believes your “dirty thirties are the best”. 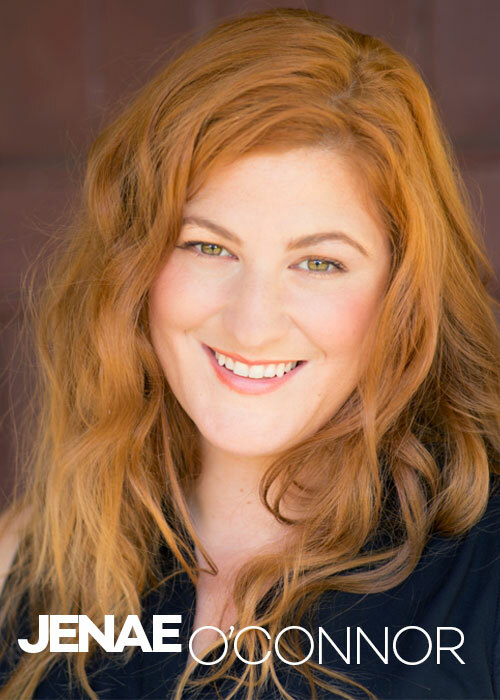 Jenae plays ‘Jane’ – the feisty and wise half-sister to Dalia. 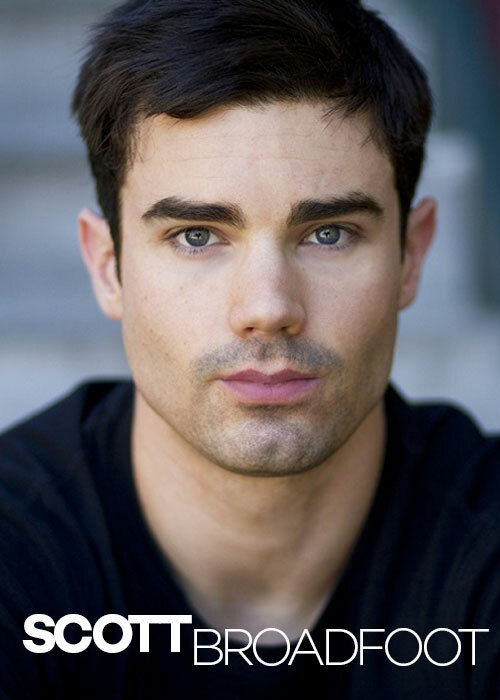 Josh has trained in the U.S. (Actors to Actors) and Australia (courses at Screenwise, ACA and The Hub Studio). His credits include ‘Deadly Women’ and ‘Hello Au Revoir’. Josh brings the hilariously creepy ‘Lloyd’ to life in THIRTY.